Nichols Manufacturing Inc. has been acquired by Midwest Custom Mfg., Ltd.
We look forward to offering an even wider breadth of products and services! - CNC Milling & Turning from 1/32" to 40"
- Auto-Screw Machining from .03" to 2.50"
Welcome to Midwest Custom Mfg., Ltd.
Midwest Custom Mfg., Ltd. is a full-service machine shop located in Mentor, Ohio. We are a family-run machine shop working hard to build a positive, professional and quality-oriented culture. We work with a wide variety of materials and can accomodate both large and small orders. Give us a call today! The goal of our skilled CNC machinists and employees is to help you work with your customers to deliver consistently high quality parts economically and on-time. We strive to earn and build lasting customer relationships. We have been providing excellent service to our customers since 1979! Our CNC machine shop operates in a positive team-based environment comprised of professionals at every level. At Midwest Custom Mfg., a Mentor, Ohio machine shop, we provide a multitude of manufacturing capabilities ranging from CNC Milling, CNC Turning, Screw Machine Services, Assembly Operations, Stocking Programs and more. Our machine shop can handle both large machining and small machining tasks. 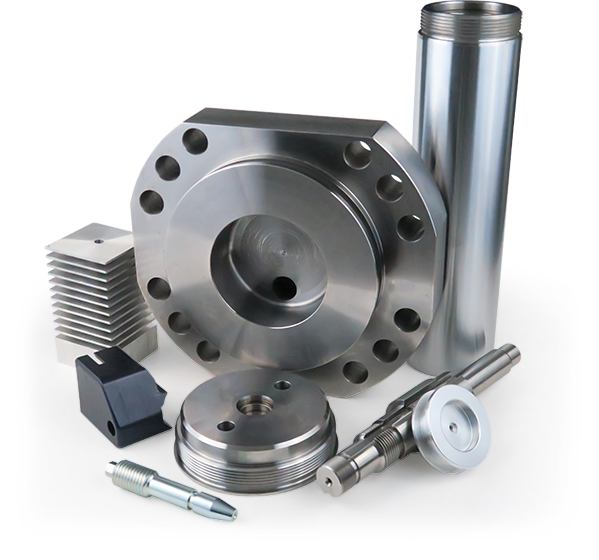 Our mission is to continue to provide high quality machined parts affordably and at a lower cost than our competitors through our over 40 years experience in machining. Our existing customers typically reside in Mentor, Ohio, Pennsylvania, Indiana, Illinois, Michigan, and New York, but we are more than capable to work with businesses nationwide. If you need a part manufactured by a team of professionals at low cost with quick turnaround, look no further! Call (440) 255-0188 and tell us about your job and we'll get started today!